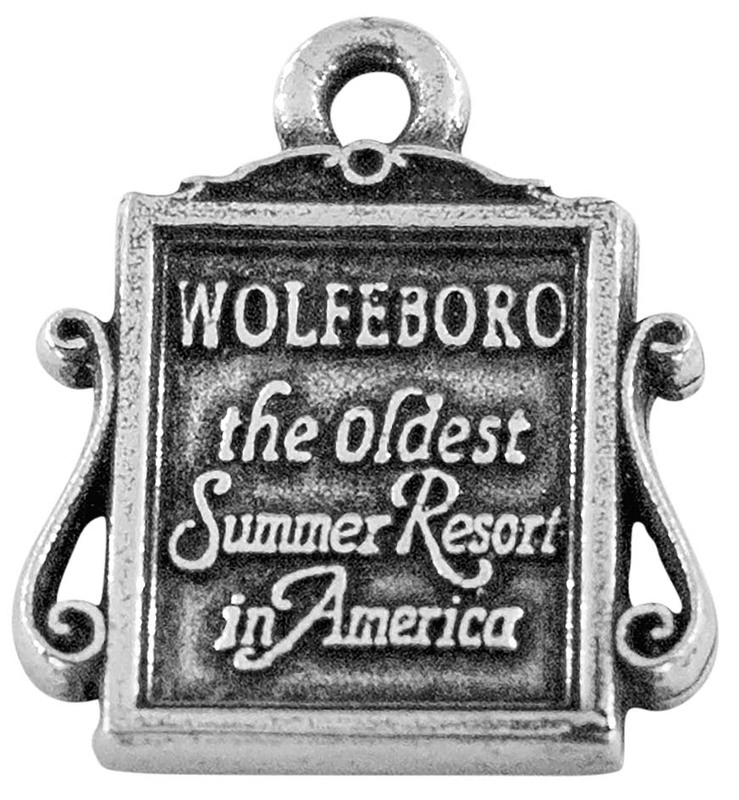 Wolfeboro is known as the "Oldest Summer Resort in America," and that slogan is captured on the iconic sign leading into town. 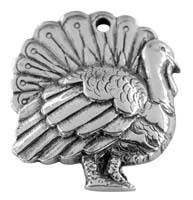 The intricate details and lettering of the sign are brought out during our antiquing and polishing process. 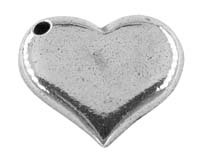 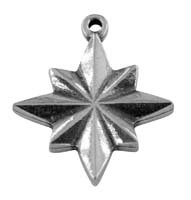 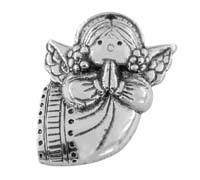 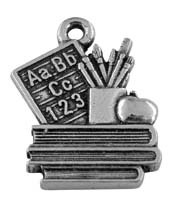 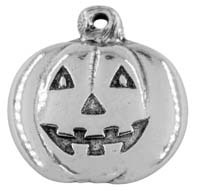 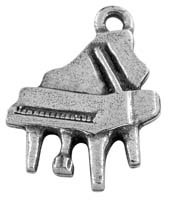 This charm is a must-have for NH lovers. 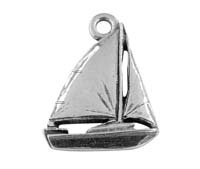 If you've ever visited Wolfeboro or call it your home, this charm will be the perfect addition to your charm bracelet or worn on a necklace. 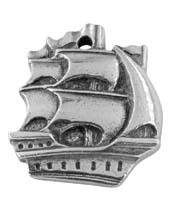 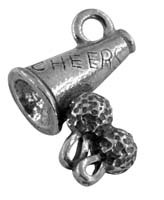 This, along with our Covered Bridge Charm, Loon Charm, and the OMOTM Profile Charm, would make a lovely gift of Wine Charms for your Lake Winnipesaukee-loving friends.